You probably know Rev. Dr. Bernice A. 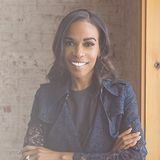 King as the daughter of Coretta Scott King and Dr. Martin Luther King, Jr. You may also recognize her as an international orator and speaker, from appearances on CNN and BET, or from magazines such as People and Ebony. Today, Bernice’s work at The King Center and other organizations is transforming future generations to Think, Act, Live, and Lead by the Kingian Nonviolence principles modeled by her parents. is an all-new, 6-day Bible Plan, featuring exclusive video content from the Hard Questions, Heart Answers author. Through a series of inspiring video devotionals, Bernice shows us the relationship between justice and mercy, reveals the source of our power to forgive, and shares how we can redeem our own suffering to serve others. In this YouVersion exclusive video, Rev. Dr. Bernice A. 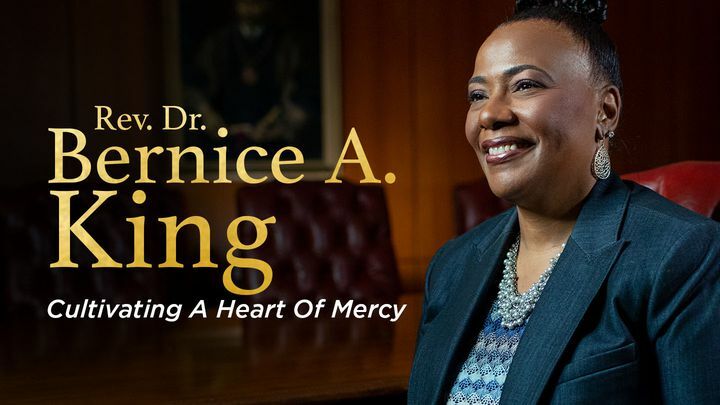 King shares how the power of God’s Word shaped her her life growing up as the daughter of Martin Luther King, Jr., and how we can tap into that same power today, in order to practice true justice towards others: by walking in mercy and humility. You probably know Michelle Williams as the Grammy Award-winning singer and songwriter from musical supergroup Destiny’s Child. 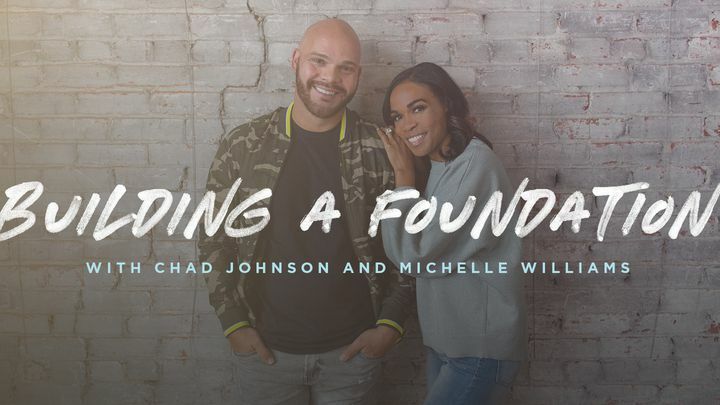 Michelle will soon be appearing with her fiancé Chad Johnson in a new TV series, Chad Loves Michelle, chronicling their life together on the path toward marriage. Chad is a pastor, a former chaplain to the LA Dodgers, Pittsburgh Steelers, and Arizona Cardinals, and the founder of Elevate International, a non-profit serving urban youth and families. In Building a Foundation, through a short series of video devotionals, together Chad and Michelle lead you through five biblical principles that form the foundation of a lifelong relationship that honors God and points others to Him. Growing her business, advocating for women’s health through nutrition and exercise, getting engaged… It’s been a life-changing year for the Grammy-winning singer/songwriter and member of Destiny’s Child. 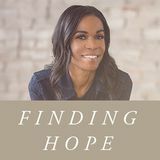 Now, in a very special YouVersion story, Michelle Williams opens up about her faith journey through depression and anxiety, and about her continuing source of hope and peace: God’s Word. 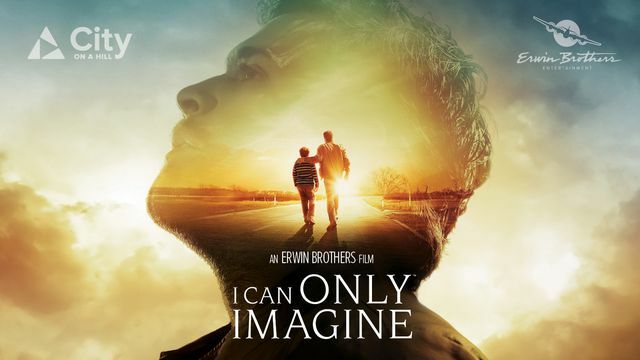 In the movie I Can Only Imagine, the lead singer of MercyMe, Bart Millard shares his journey which inspired the famous song. Bart’s past became a defining and controlling factor in his life. In order to become spiritually healthy, he had to recall the past: his mother’s absence, his father’s abuse, and his own leaving. We invite you to embark on a journey through the Gospels to discover Jesus’ encounters with broken people. Explore scripture, reflective stories, and prayer – all working together to reveal God’s incredible heart for you. In the movie I Can Only Imagine, Dennis Quaid plays Arthur Millard – Bart Millard’s abusive father. It was this role that allowed Quaid to finish a song he had been working on for years. In this video, he shares the story behind the song and the impact his faith has had on his life. You probably know Kathie Lee Gifford from her 15 years on Regis and Kathie Lee, or as the three-time Emmy-winning co-host of TODAY (with Hoda Kotb), or even as a New York Times bestselling author. What you may not know is that Kathie Lee has been a lifelong student of Scripture. 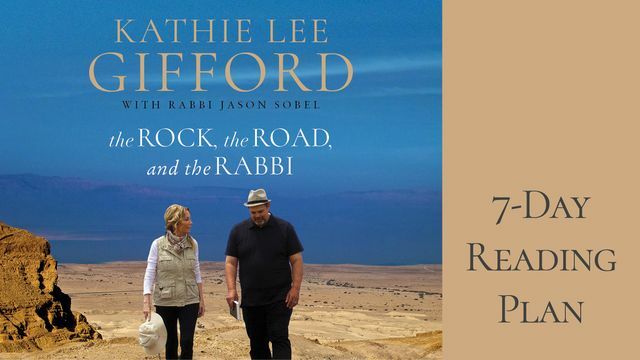 In the Bible Plan based on her new book, The Rock, the Road, and the Rabbi, Kathie Lee invites you to join her on a deeply personal journey: exploring the foundations of her Christian faith with Rabbi Jason Sobel. Through daily devotional excerpts, Kathie Lee shares what she discovered studying the Scriptures in their original Hebrew and Greek with Rabbi Jason, their experiences together visiting historic sites chronicled in the Bible, and the many ways that her ongoing connection with Jesus continues to shape her life today. In this YouVersion exclusive video, Kathie Lee shares an intimate look inside her everyday life, the experience that transformed her relationship with God, and the significance that God’s Word still has for all our lives today. When Jesus said, “Take My Word into every corner of the earth,” we could have never known that He was thinking… the Internet.